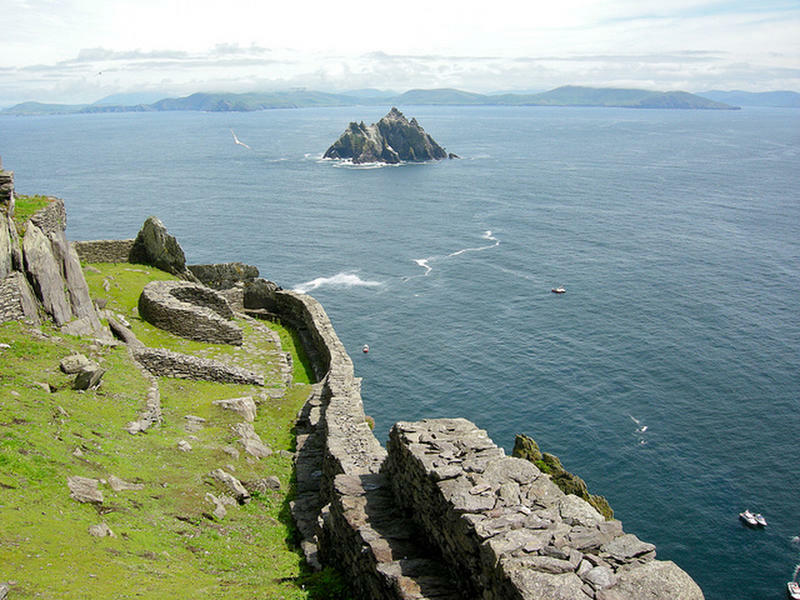 Nine miles off the coast of County Kerry in the west of Ireland there are two small rocky islands peeking out of the Atlantic Ocean. 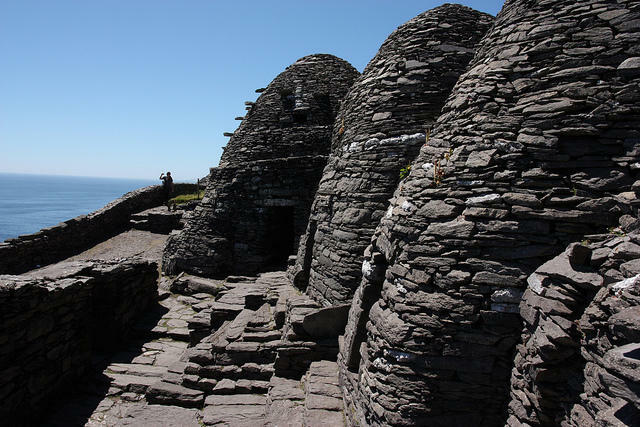 The larger of the two, Skellig Michael, is home to something quite extraordinary – a 1400 year old monastery which only a handful of people get to see each year. 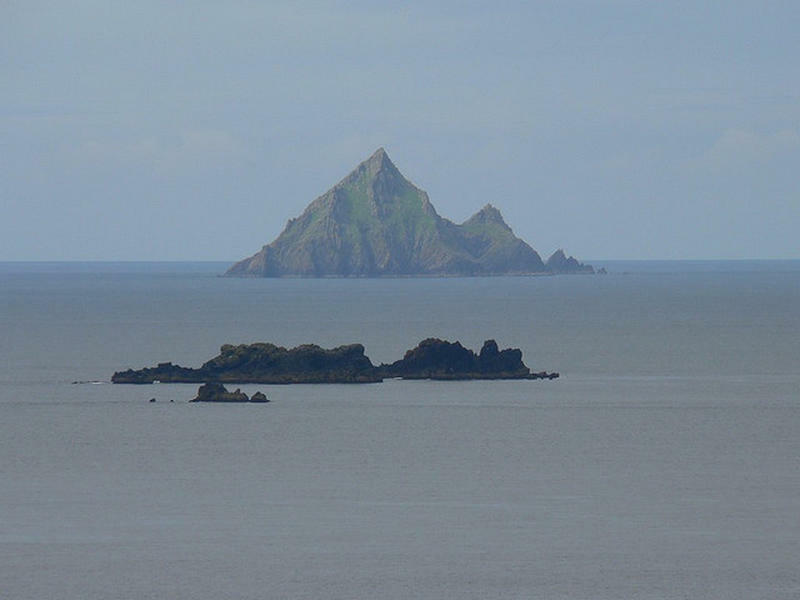 As you approach the island there is little, seemingly, to notice. Yet closer inspection reveals the tell tale criss-cross of manmade paths. 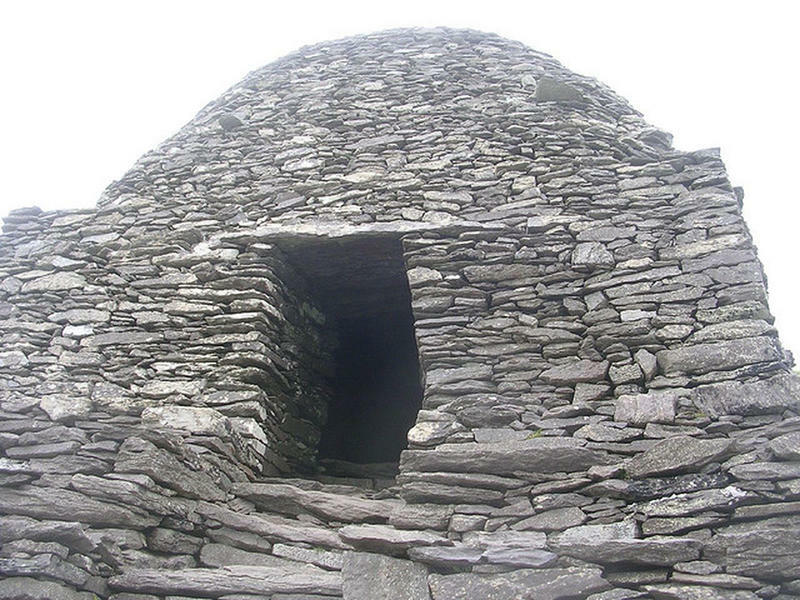 Who could possibly have wanted to live here – and when? 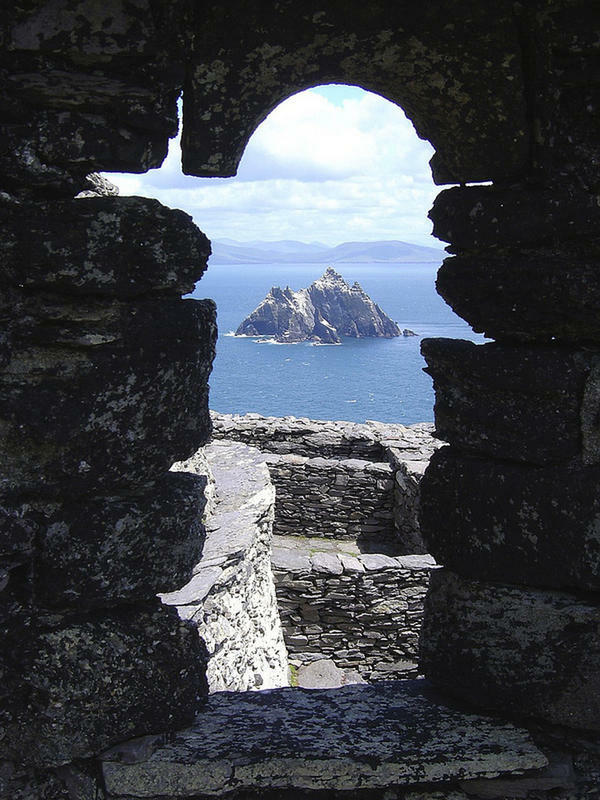 It is thought that the monastery of Skellig Michael was founded at some point in the seventh century and monastic life persisted there for over 600 years. 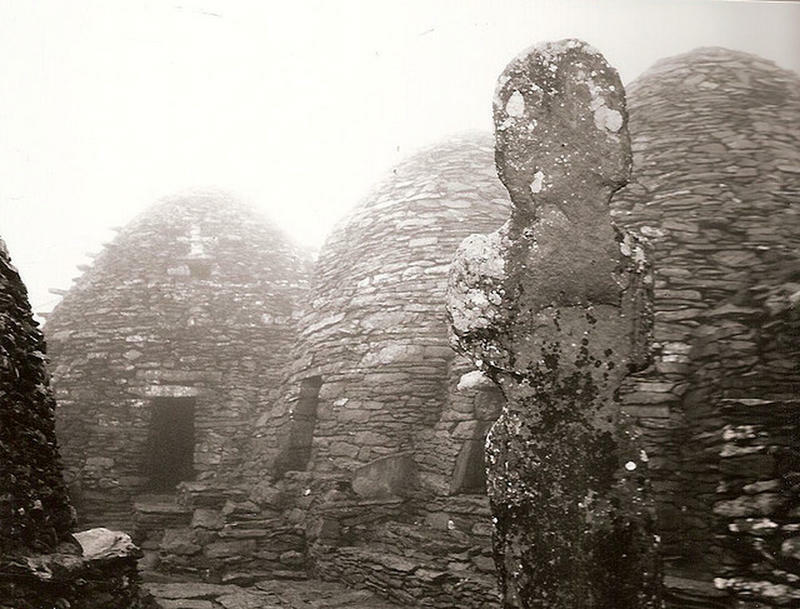 Why it was abandoned is lost in the sands of time but because of the sheer inaccessibility of the island what the monks left behind remained, through the centuries, remarkably intact. 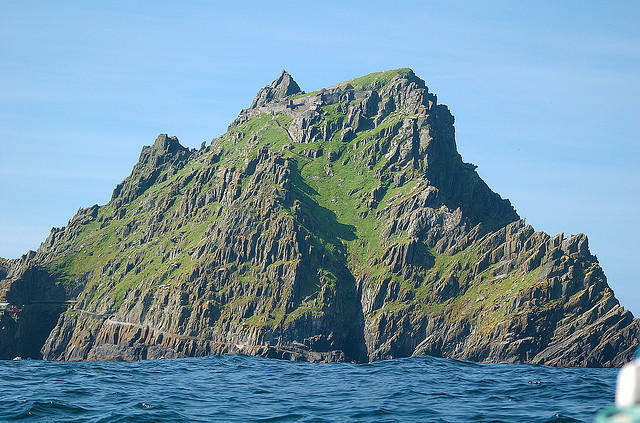 The name of the island is taken from the Irish language and means Michael’s Rock. 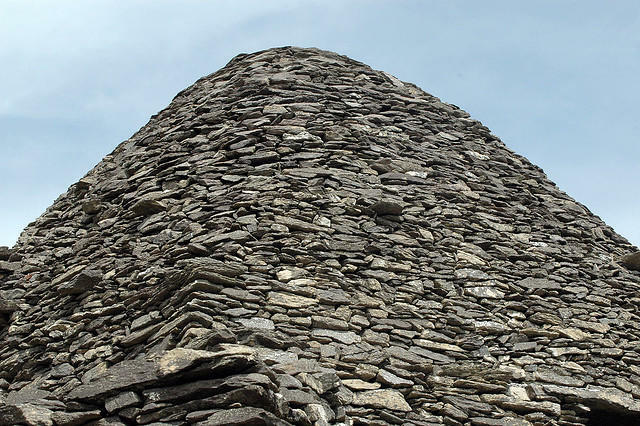 It is some rock, too, rising to 230 meters at its summit. 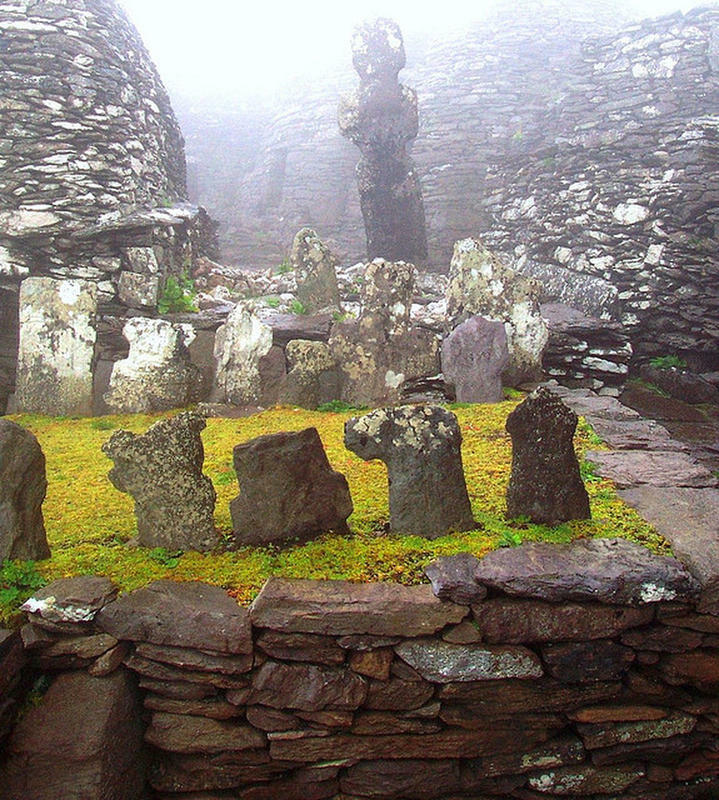 Atop this the Gaelic Monastery has become well known globally but very few make the journey to visit the site – not many are allowed. 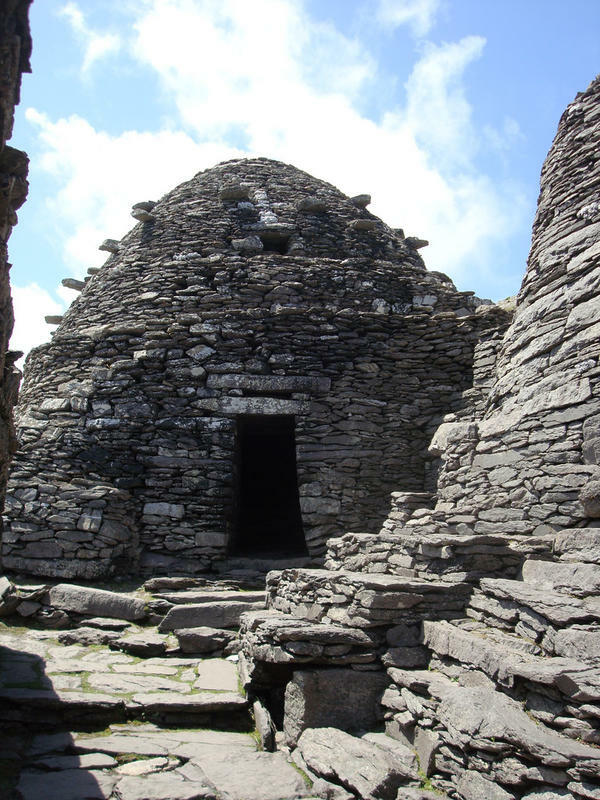 This very fact has meant that because its remoteness necessarily discourages tourists that the monastery is, for its age, wonderfully preserved. 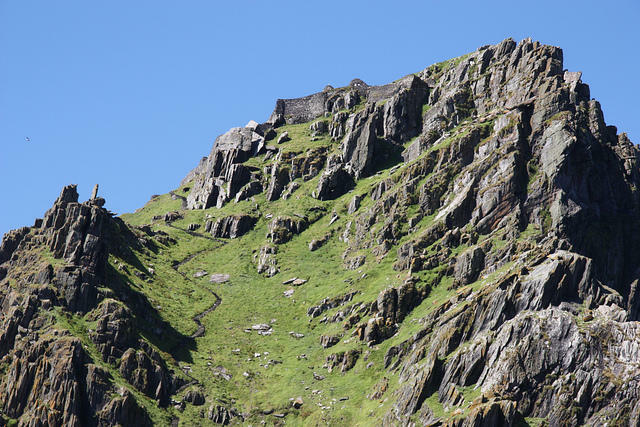 The monastery itself was terraced – a necessity because of the sheer sides of the rick. 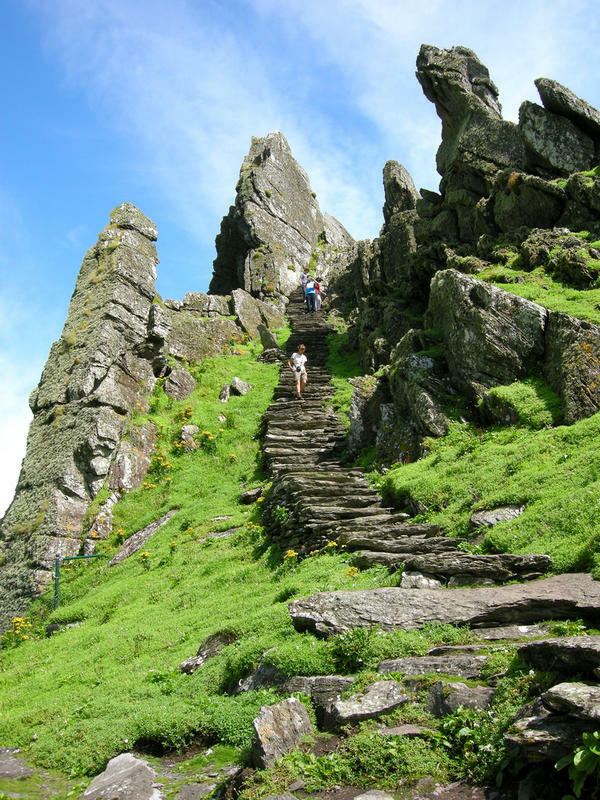 Three flights of stairs (perhaps reflecting the Holy Trinity) lead up to Christ’s Valley which is the small depression between the peaks of Skellig Michael at 130 meters. 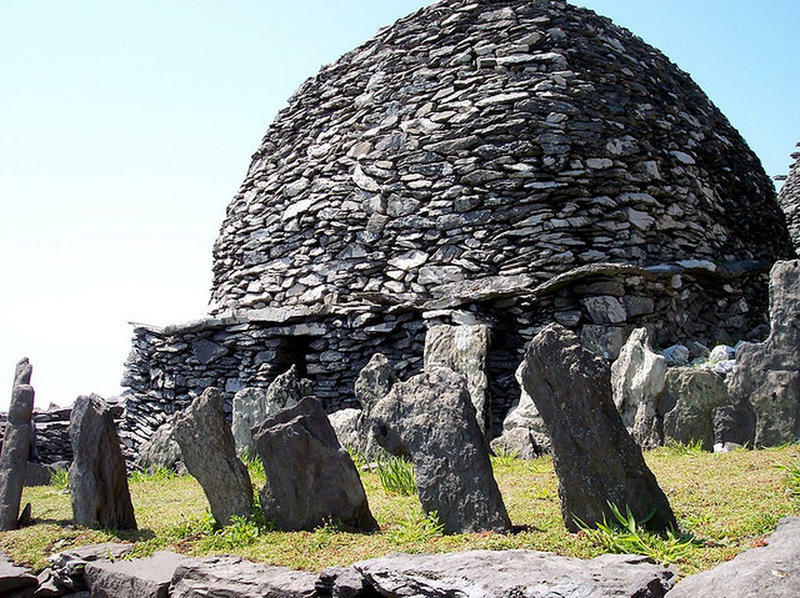 The visitor is not disappointed when greeted by the sight of six intact clochans. 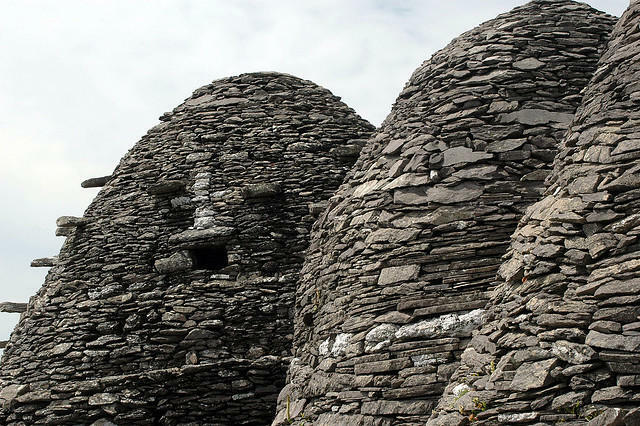 Neither are they disappointed with the sight of the two oratories, graves and the monolithic cross which are to be discovered there. 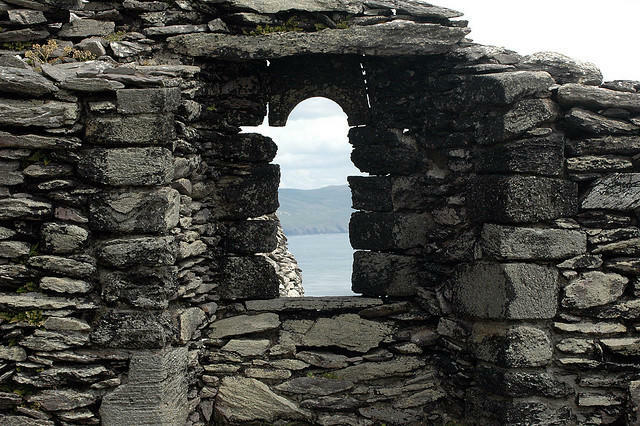 There is more recent addition too – a church which was built as late as the thirteenth century. 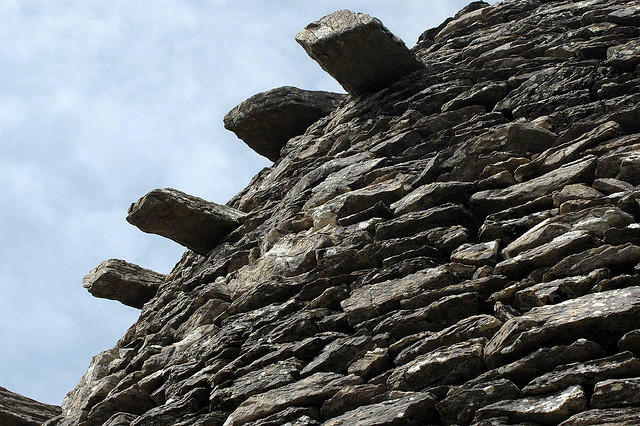 The construction must have been a labor – the walls are almost two meters thick. 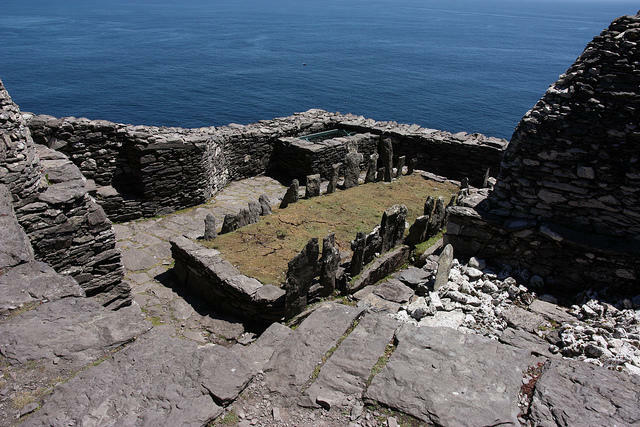 As a result of the deterioration of the monastery due to the tramp of tourists’ feet, the decision was taken to severely restrict the number of visitors to the island. 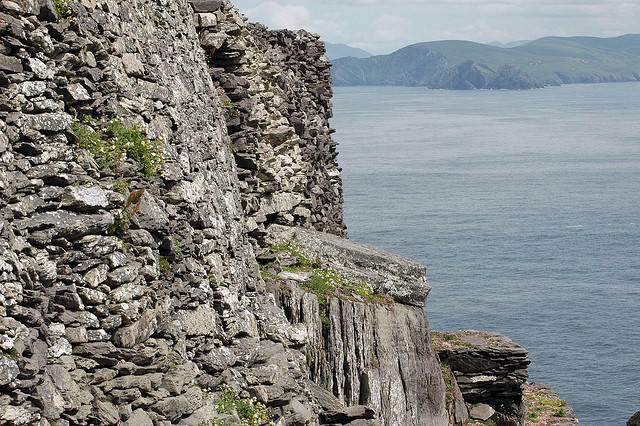 13 licenses are given to tour operators annually and each may only make a single trip to the rock. 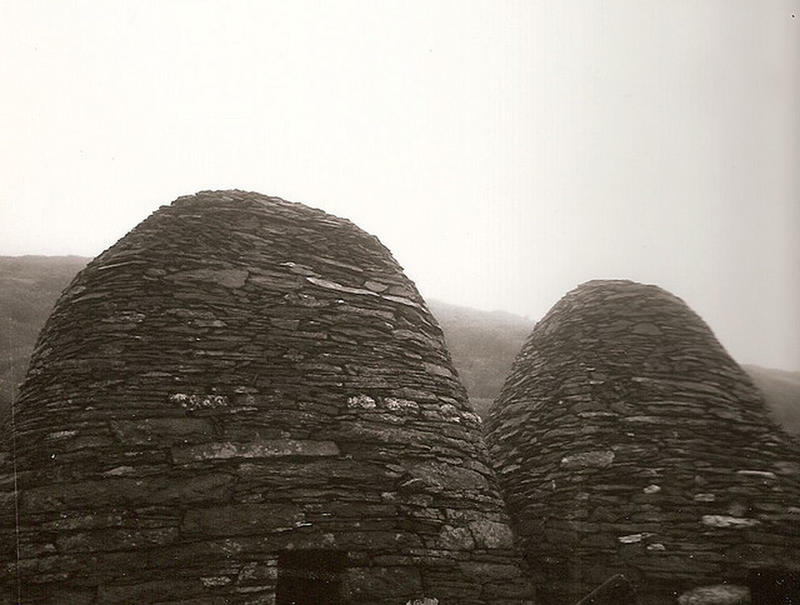 It is thought that there were never more than a dozen or so monks on the island at any one time plus an abbot. 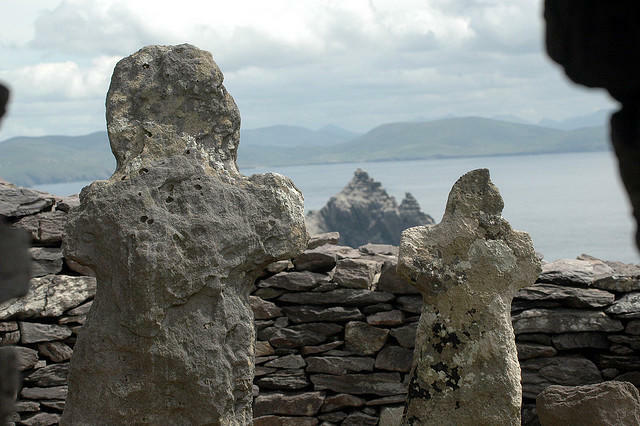 The mystery as to the abandonment of the rock is never likely to be satisfactorily solved but in many ways the monks did the rest of the world a favor. 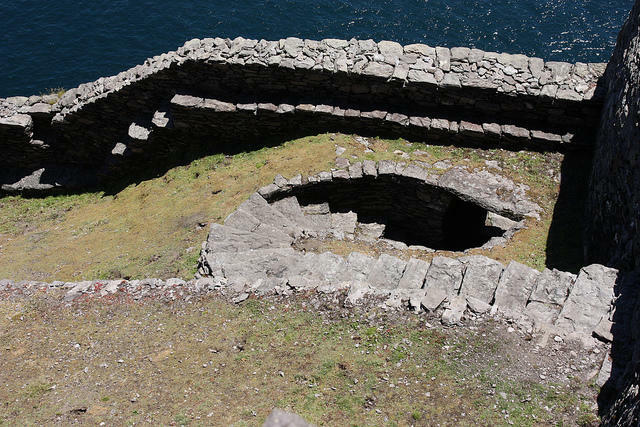 It is unlikely that what we see now on the island would have remained intact if the island had continued to be populated. Its very abandonment ensured its survival.